Expect at least another year of dwindling prices and depressed sales in Calgary's housing market, a new report warns, while another shows just how much prices dropped — or rose — in different parts of the city in 2018. 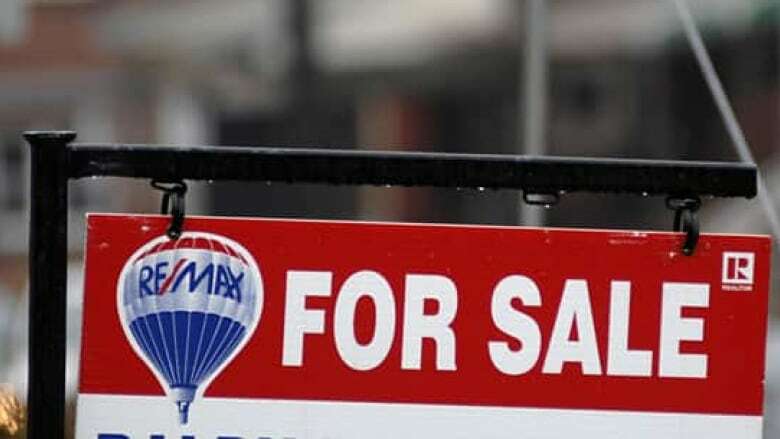 Calgary's housing market has at least another year of dwindling prices in store, according to the Calgary Real Estate Board's 2019 outlook. Overall home prices are forecast to fall by 2.34 per cent as the city's housing market remains chronically oversupplied, says the CREB 2019 Economic Outlook and Regional Housing Market Forecast. CREB predicts a buyers' market through 2019, with a benchmark price of $421,218 — down from $431,375 for 2018. Sales will also continue to slow, with 15,882 transactions predicted for 2019, compared with 16,144 in 2018 and 18,884 in 2017. "With further rate increases expected in the second half of 2019 and no significant improvements in the job market, resale sales activity is forecasted to remain low compared to historical standards," the report says. 2.27 per cent in the apartment sector. 2.49 per cent in the attached home sector. 2.33 per cent in the detached home sector. CREB says the pace of price and sales decline is expected to ease by the end of the year, as concerns over the economy ease. The last 12 months were tough for Calgary's housing market, according to a report released Wednesday by real estate brokerage firm Zoocasa. It says a combination of tighter lending rules, a soft job market and a still-recovering energy sector conspired to reduce home buyers' purchasing power. That led to oversupply in many parts of Calgary, with an average 5.2 months of inventory, which in turn pushed down home prices of all types, said Zoocasa, which analyzed data published by CREB. "While value declines ranged, based on home type and quadrant, the majority fell between $10,001 to $20,000 over the last 12 months since December 2017," said the report. Calgary's condo-apartment sector fared the best in 2018 in terms of price, with those homes on average selling for $251,500 — 2.4 per cent less than in 2017. In some parts of the city, condo-apartments actually appreciated in value, the Zoocasa report found, with upticks noted in the northwest, northeast, east and southeast sectors (Indicated in green in the infographic, below, for apartments). Detached homes, by contrast, saw steep price declines in 2018. The average detached home's price in Calgary fell 3.5 per cent to an average of $481,400 — a decrease between $20,001 and $30,000 in the majority of neighbourhoods. Detached home values dropped the most by percentage in the south, down 5.7 per cent to $441,900, and the most by dollar amount in the northwest by $27,384 (or 5.1 per cent) to an average of $513,800. The report found that the steepest year-over-year price decline by dollar amount occurred in semi-detached homes in Calgary's inner city, where values plunged by $41,378 (or 5.4 per cent). In north Calgary, though, semi-detached home prices rose by 2.6 per cent, or an average of $321,900.